New FINA approved Forceshell jammers from Mad Wave. 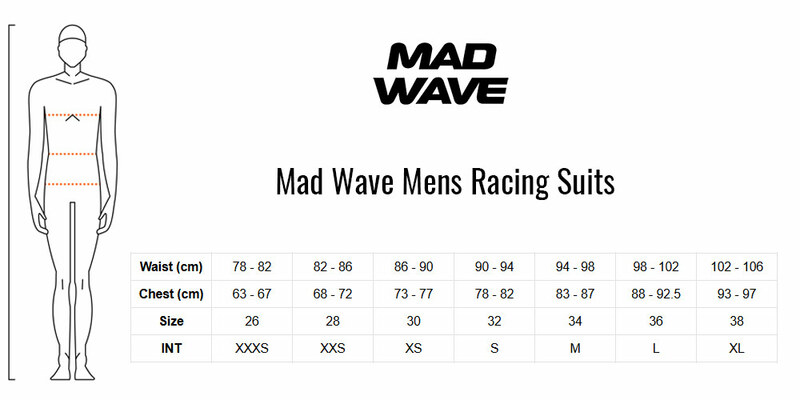 Mad Wave has created a new FORCESHELL Racing Suit series which meets the highest professional swimming demands. The jammers are made with the "Lotus" fabric from Mad Wave, an innovative and cutting-edge swimwear material for competitive swimming. The swimming jammers feature a reinforced "poly shell" - providing you with advanced compression. Strong polyester yarns are woven into a hydrodynamic mesh structure over the surface of the suit, resulting in several unique benefits. Every element of these FINA approved jammers is designed with speed in mind!